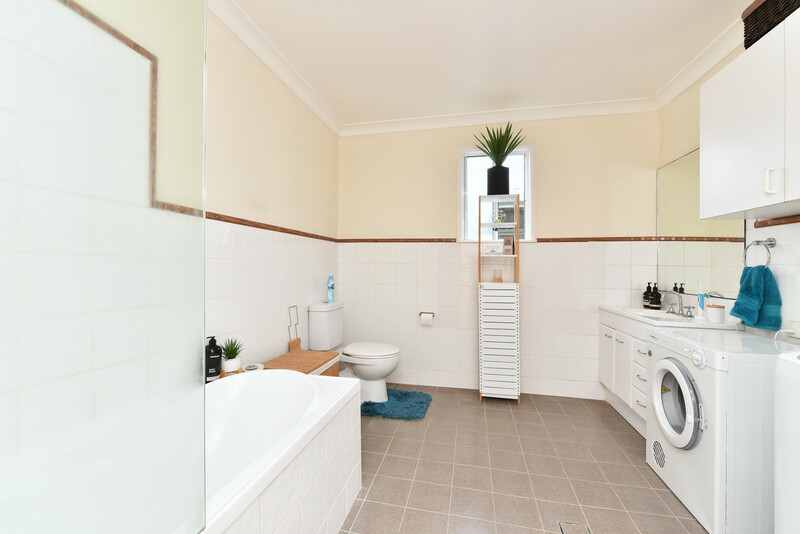 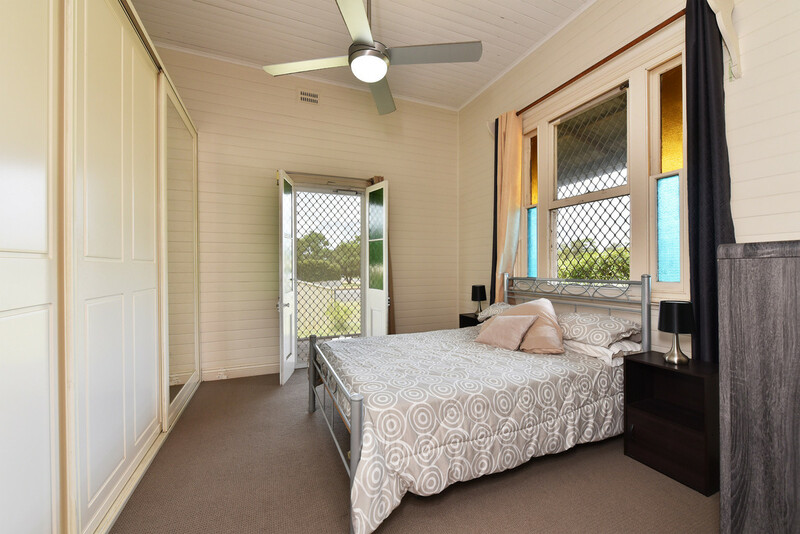 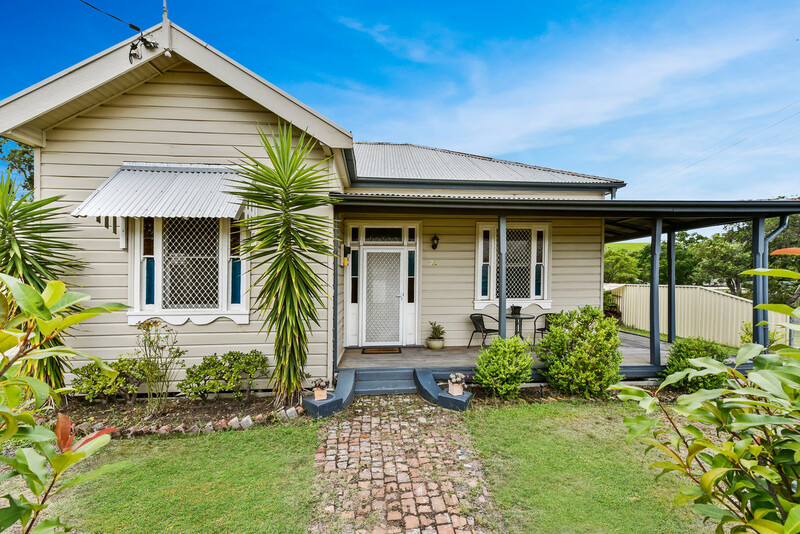 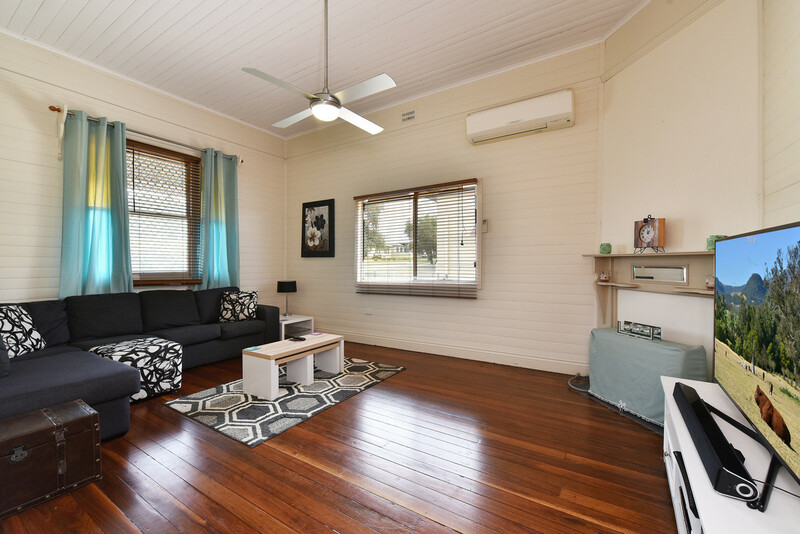 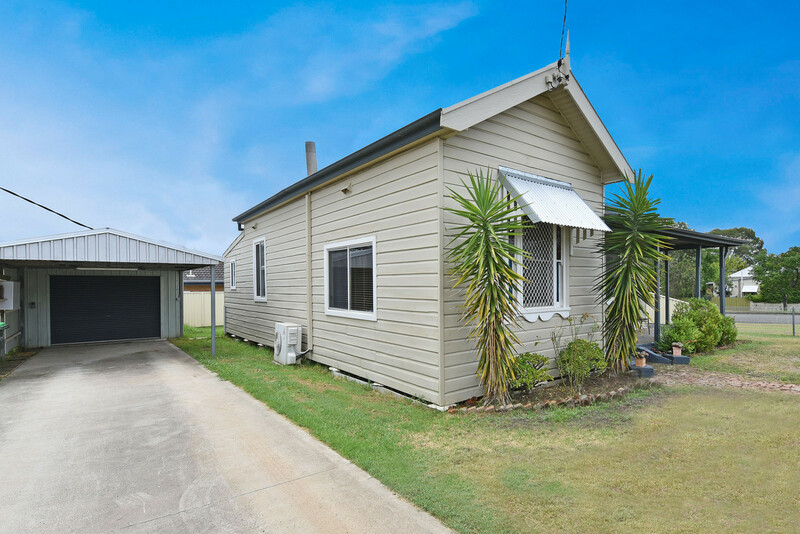 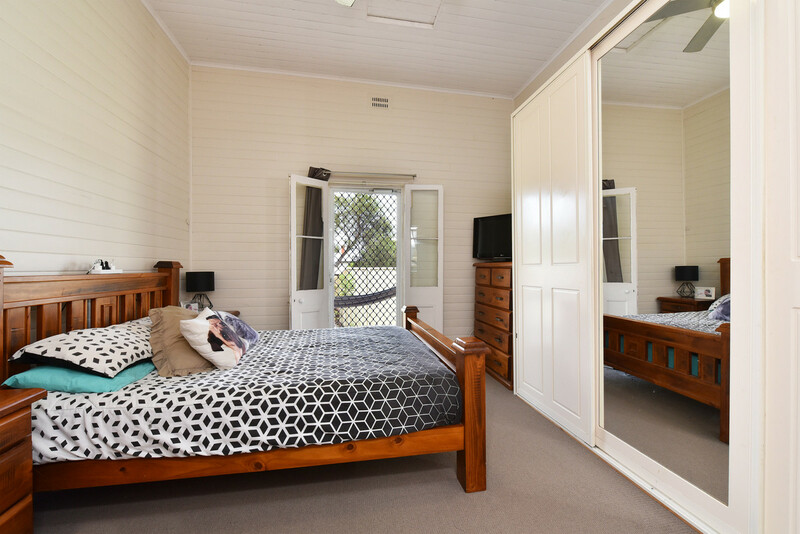 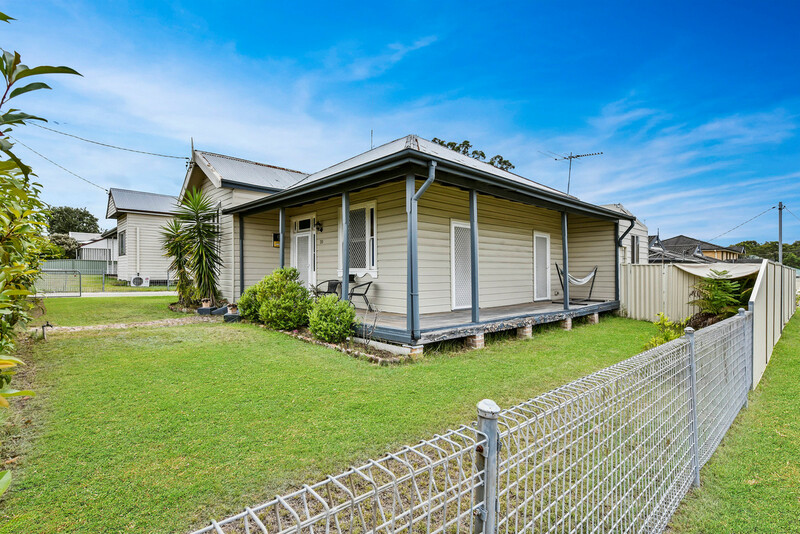 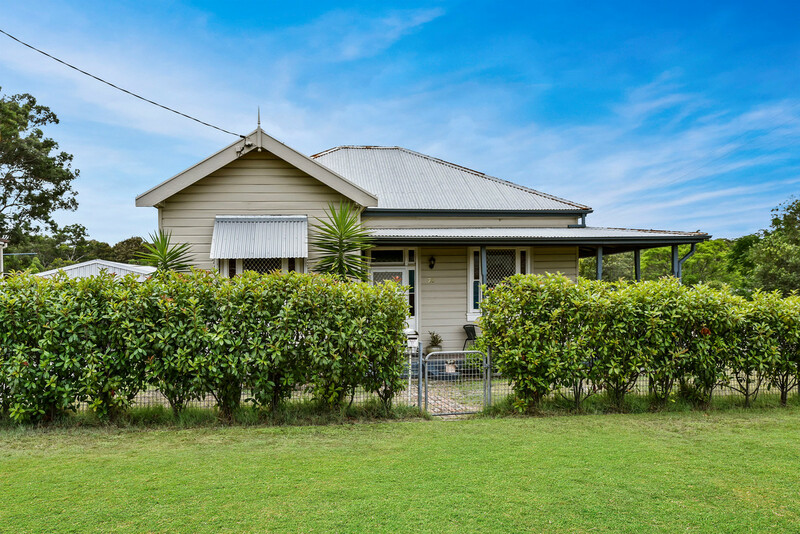 Live the carefree life with this beautiful 3 bedroom weatherboard home that’s on a low maintenance block close to the Cessnock CBD. 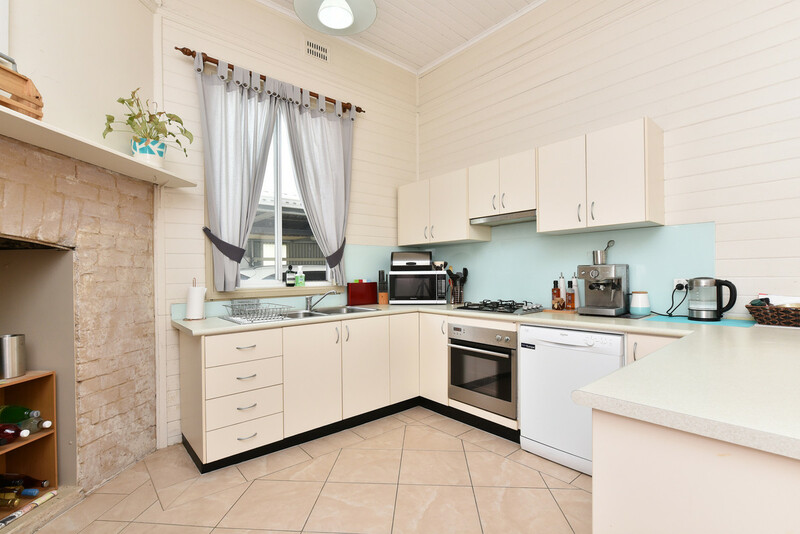 The home has been renovated and has a lovely light and airy kitchen, a large bathroom combined laundry and generous living area. 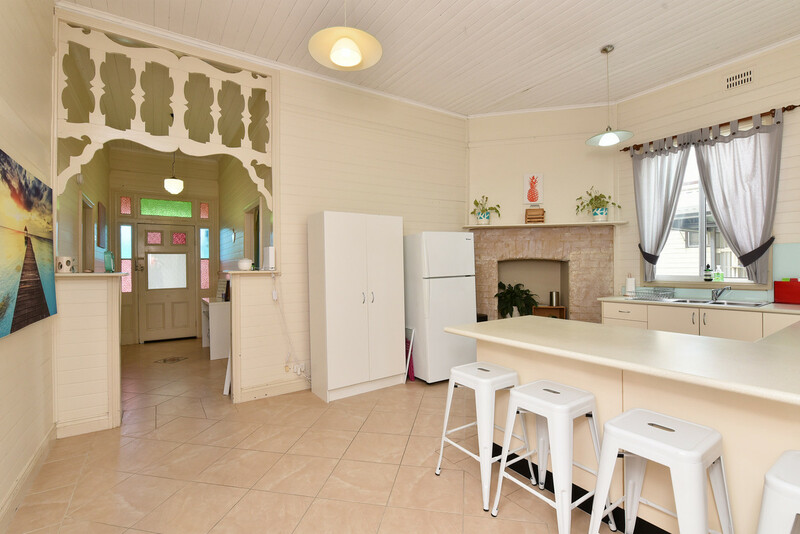 Original features such as the high ceilings, polished floors, french doors to return verandah and timber fretwork in the hall are the features that we all know and love about this era but the dishwasher, built in robes, air conditioning, modern cooking appliances and natural gas connections are the features of this home that we don’t want to live without. 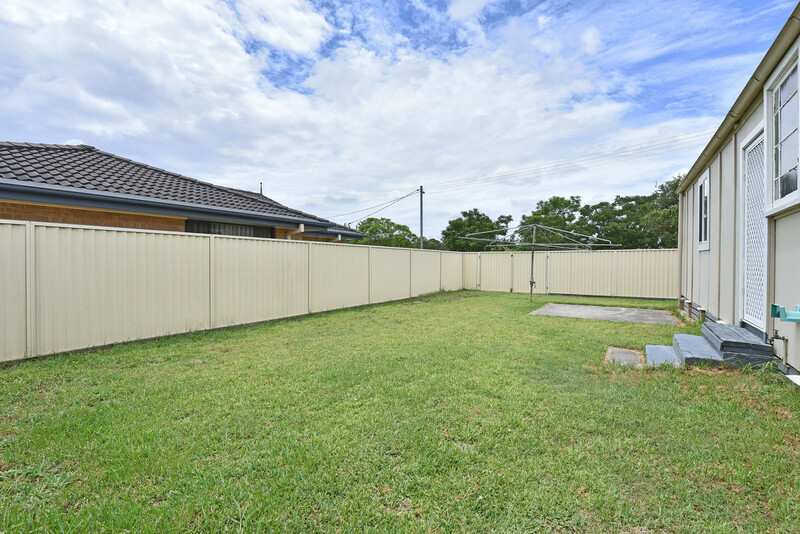 The fencing is good and the car accommodation of a single garage and carport is perfect.